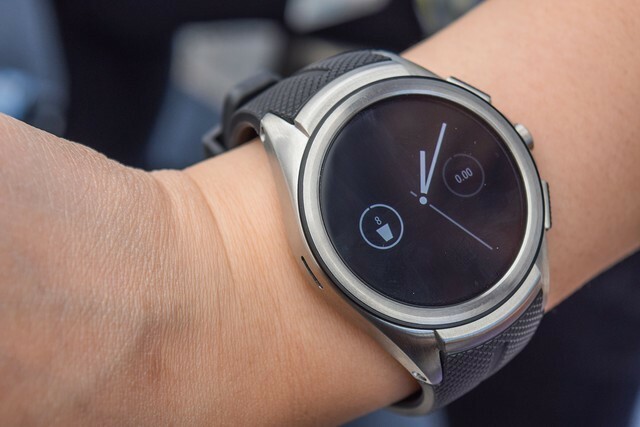 While it was known a major revamp to Android Wear — version 2.0 — will debut early 2017, it was unclear whether Google would release its own hardware alongside it like it did with the Google Pixel. The official answer is not cut and dry, but the search giant confirmed it will launch two new smartwatches. Jeff Chang, product manager of Android Wear at Google, confirmed to The Verge that two new smartwatches will debut in the first quarter of 2017 and they will be the first to launch with Android Wear 2.0. Oddly enough, though, the devices won’t fall under the Pixel line but will be branded by the company manufacturing them. PgUp : Many vendors are working on wearable devices, and analysts predict a sales boom on the horizon.